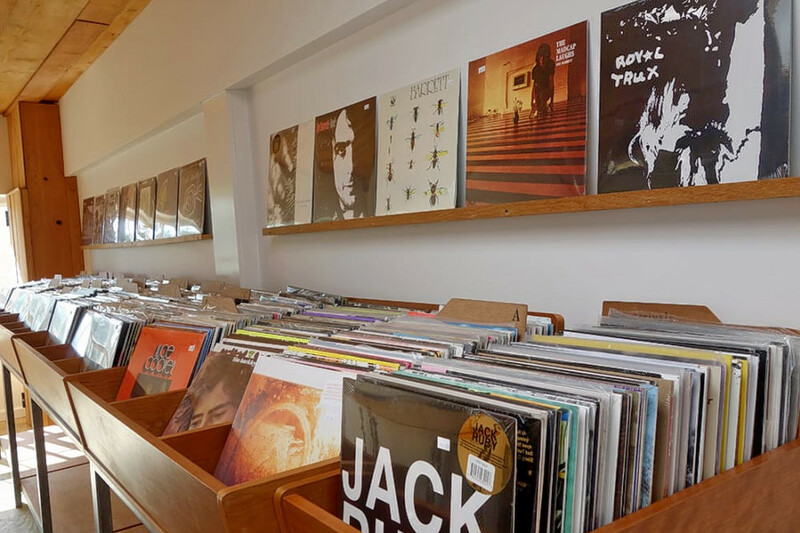 Hoodline crunched the numbers to find the top vinyl record sources in Oakland, using both Yelp data and our own secret sauce to produce a ranked list of where to venture next time you're in the market. Topping the list is 1-2-3-4 Go Records. 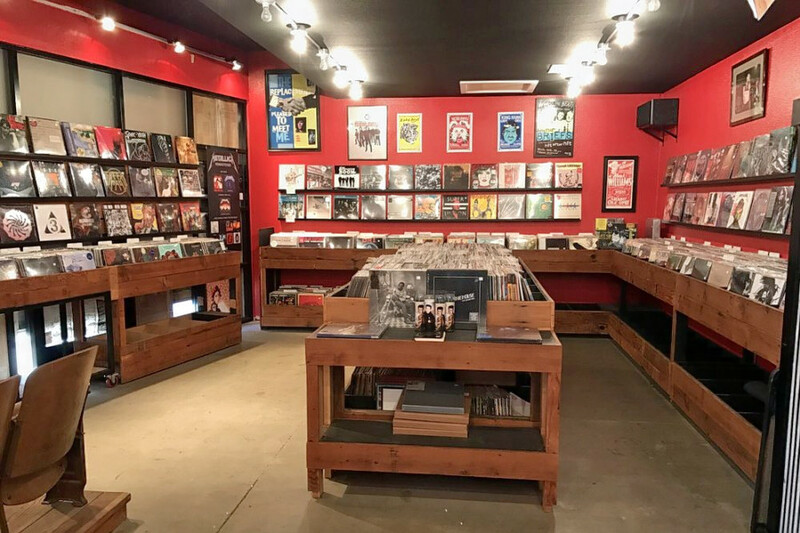 Located at 420 40th St., Suite 5 (between Webster Street and Shafter Avenue) in Mosswood, it's the highest rated vinyl spot in Oakland, boasting 4.5 stars out of 92 reviews on Yelp. The LPs (plus CDs and cassettes) are well organized by genre. The shop specializes in punk but also carries lots of jazz, indie rock and world music. 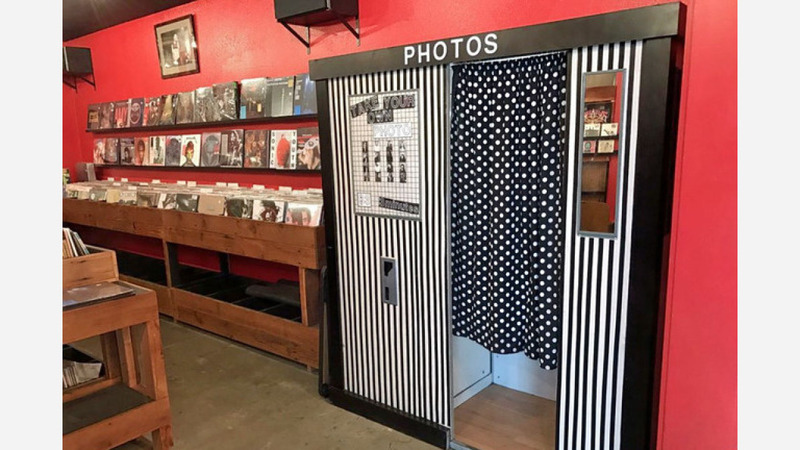 It also hosts occasional in-store performances in Oakland and at its sister outlet in San Francisco. Next up is Econo Jam Records, situated at 2519 Telegraph Ave. (between Sycamore and 25th streets). This shop has you covered with wax from many eras and in many genres, from soul to metal to pop. There's a large selection of $1-$2 records. It also sells used stereo equipment and turntables. With five stars out of 28 reviews on Yelp, this store has proven to be a local favorite. 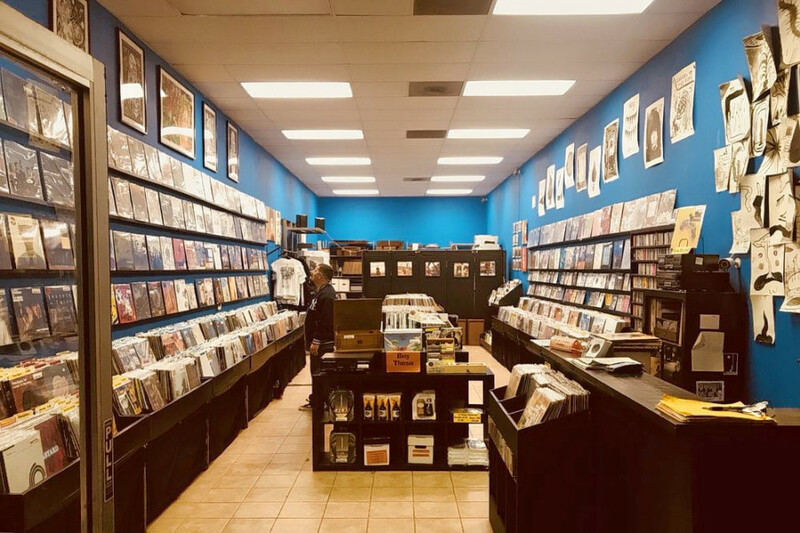 Rockridge's Open Mind Music, located at 5517 College Ave. (between Lawton Avenue and Ocean View Drive), is another top choice, with Yelpers giving it 4.5 stars out of 31 reviews. Formerly based in San Francisco, Open Mind Music does jazz, soul, R&B and hip-hop, among other genres. Listening stations let you check out the records before you buy. It also sells turntables and some DVDs. Park Blvd Records, in Ivy Hill, is another much-loved go-to, with 4.5 stars out of 21 Yelp reviews. Hip-hop is the focus here, but there's also lots of dance, jazz and soul records. You'll see both new and used offerings, including a large selection of discounted discs. 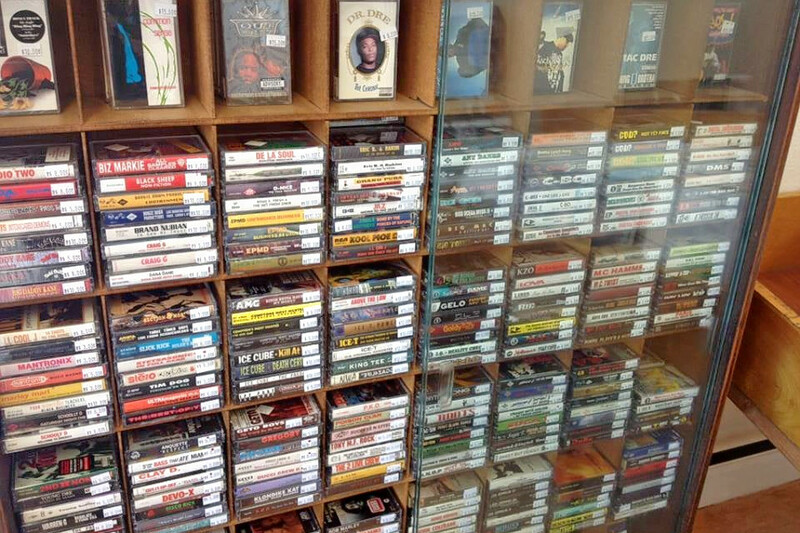 The shop also carries a large collection of cassette tapes. Head over to 2014 Park Blvd. (between 21st St. and Newton Ave.) to see for yourself. Finally, over in Piedmont Avenue, check out Stranded, which has earned four stars out of 36 reviews on Yelp. 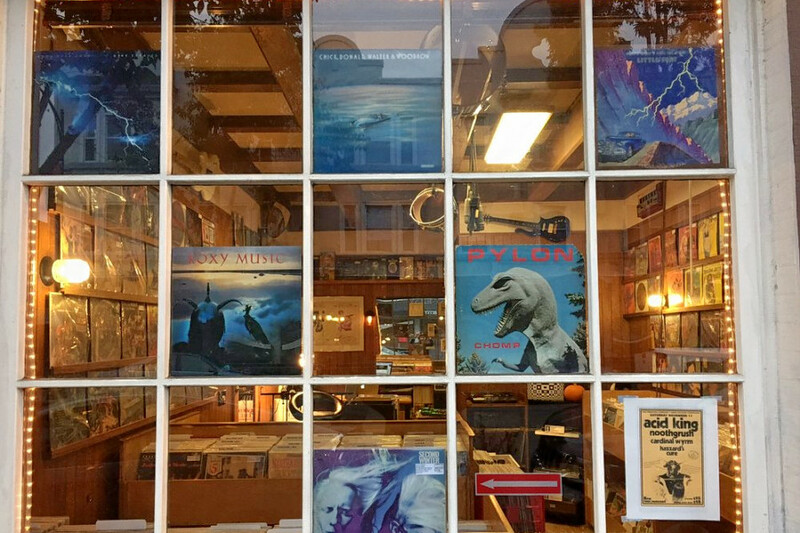 You'll find an eclectic collection of records from around the world. Avant-guarde, free jazz, post-punk, psychedelia -- if it comes out of left field, you might find it here. The shop also runs a record label, called Superior Viaduct, which puts out albums from Alice Coltrane and William Burroughs, among others. You can find Stranded at 14 Glen Ave. (between Panama Court and Piedmont Avenue).